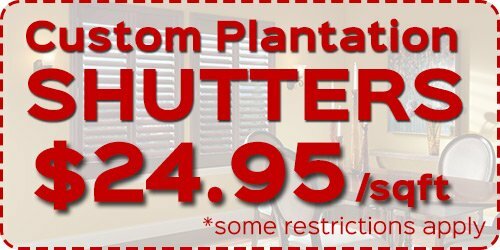 When you think of shutters, you probably think of plantation shutters made of wood, and you may even have wood shutters on your Wailea home. Before you install or replace wood shutters, you should consider shutters made of other materials, such as polycore shutters. Polycore shutters are developed with synthetic materials and an aluminum core, and they’re known for their durability and energy efficiency. Are Polycore Shutters Right for You? Your decision to purchase polycore shutters primarily depends on your preferences and performance expectations of window treatments. Wailea homeowners enjoy these shutters because of their sleek appearance, simple maintenance, and strength. Their aluminum core makes polycore shutters extremely sturdy, and they’re designed to resist moisture and fire. Window treatment companies recommend polycore shutters because of their long-lasting finishes and their ability to resist splitting, chipping, warping, cracking, and discoloring. If you want to purchase window treatments that require minimal maintenance, then polycore shutters are an excellent choice. They can be cleaned easily with water and a gentle cleaning solution. Another advantage of these shutters is their reasonable price because they tend to cost less than plantation shutters. Although the color selection of polycore shutters isn’t extensive, you should be able to find a neutral tone that will complement your home perfectly. If you’re planning to install new shutters on your Wailea home, consider choosing polycore shutters because they’re durable, long-lasting, and affordable. Additionally, if wood plantation shutters seem too high maintenance for you, polycore shutters are a great alternative because they don’t require as much care during cleaning. Once you’ve decided which shutters will suit your home the best, reach out to our window treatment experts at Maui Shutters, and if you have any questions regarding the characteristics of polycore shutters, our experienced team can share their extensive knowledge with you. 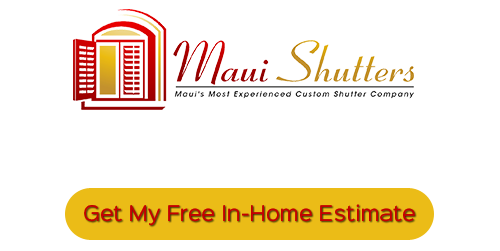 If you’re looking for a professional shutter company in the Maui area, give us a call today at 808-495-3434 or fill out our online request form.